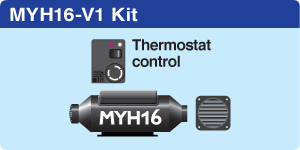 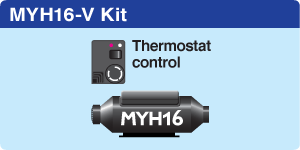 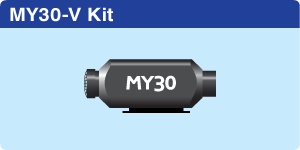 This kit includes complete exhaust system and thermostatic controller and 1 hot air outlet. 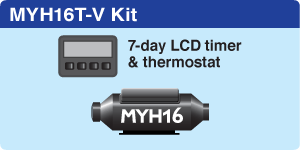 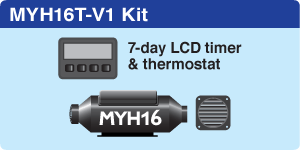 This kit includes complete fuel system, exhaust systems and thermostatic 7-day LCD programmable timer and 1 hot air outlet. 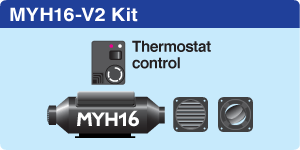 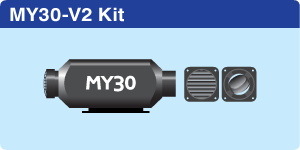 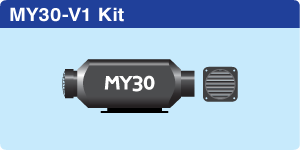 This kit includes complete exhaust system and thermostatic controller and 2 hot air outlets. 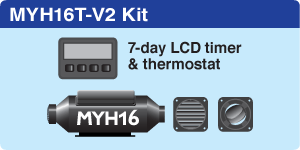 This kit includes complete fuel system, exhaust systems and thermostatic 7-day LCD programmable timer and 2 hot air outlets.